Gain an in-depth understanding of exactly what you’ll learn in our upcoming Trading New Highs course. 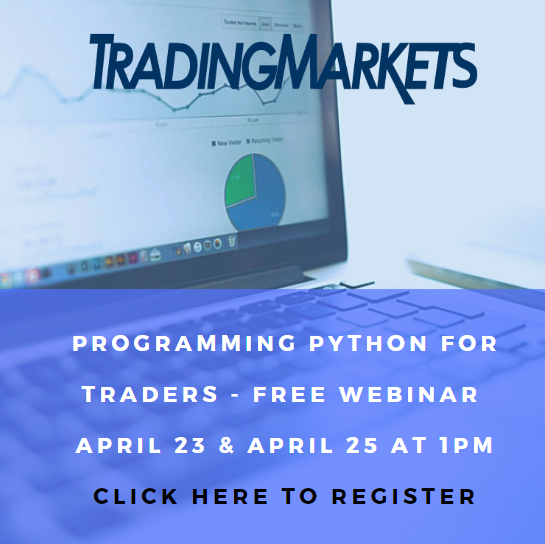 If you’d like to learn how to trade stocks that reach new 52-week highs, we encourage you to click here and register for a free preview webinar. Do you know how to identify optimal buying zones for stocks that make new 52 week highs, and how to enter and exit them? Click here to learn more about our latest research – Trading New Highs. 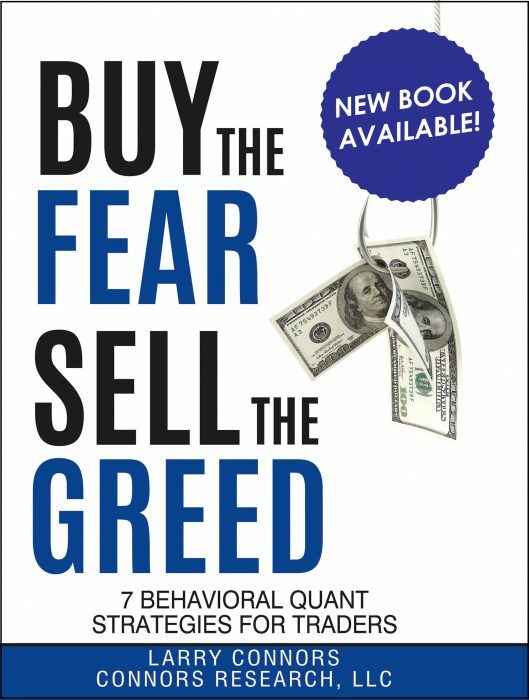 Introducing the only fully-quantified, comprehensive approach to trading stocks that make new 52-week highs. Click here to learn about this systematic methodology in our latest research  Trading New Highs.